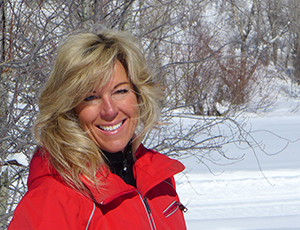 Night Skiing and Riding in Steamboat ! ! Just Because the Daylight Ends, Doesn?t Mean the Fun Does. 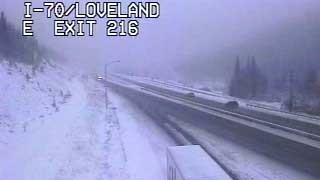 This season marks the inauguration of Steamboat?s new night skiing and riding. State of the art lighting illuminates 1,100 vertical feet of terrain with 5 trails off the Christie Peak Express chairlift: Sitz, See Me/See Ya, Vogue, Stampede and Lil? Rodeo Terrain Park. Nights and hours of operating are Friday-Sunday from 5:30pm-8:30pm beginning December 20 and nightly from December 26th-January 1st. Beginning February 22nd hours will change to 6:00pm-9:00pm and continue through March 30th. Season pass holders will enjoy the entire night season simply with a $39 upgrade to their season pass if purchased before September 30th. Steamboat-6 and -15 holders may purchase walk-up night tickets at advance purchase rates throughout the season. Winter is almost here.? 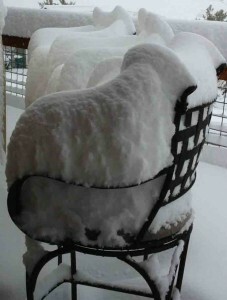 ?We are looking forward to a?SNOWY & Great New Ski Season!! THIS SUNDAY…the last Sunday Yampa Street Live event. ?We have some really fun, family-friendly things going on, including a petting zoo hosted by 4H, face painting, roping taught by REAL cowboys, stick horse races, a mechanical bull that can be child friendly but as much of a challenge as you think you can handle ($3 a ride), live country music by the Matt Skinner band and line dancing lessons, also kid-friendly, by Steamboat Stomp. ?The weather is supposed to be perfect! ?The event is from 1-5pm on Yampa Street. And, did you get your tickets for the Yampa Street Restaurants hosted dinner on Yampa Street from 4-6pm? ?The restaurants all pitched in and bought a 4H pig at the Routt County Fair, and are serving it, along with all the appropriate side dishes, for the cost of a $20 adult ticket and $10 for kids. ?All proceeds from the ticket sales go to 4H scholarships. ?Tickets are available at All That Jazz or possibly at the door. ?Seating is limited to the first 100. Celebrate the season at a Steamboat-style Oktoberfest?including Rocky Mountain beer, local food specialties and festivities unique to Steamboat Springs. We?re taking an Oktoberfest and stamping it with Steamboat?s western brand. No German beer here, just good ol? Colorado Rocky Mountain beer, food and festivities. The weekend kicks off on Friday with Suds & Grub, a cruiser bike parade through historic downtown with stops at restaurants for beer tastings and food specials. 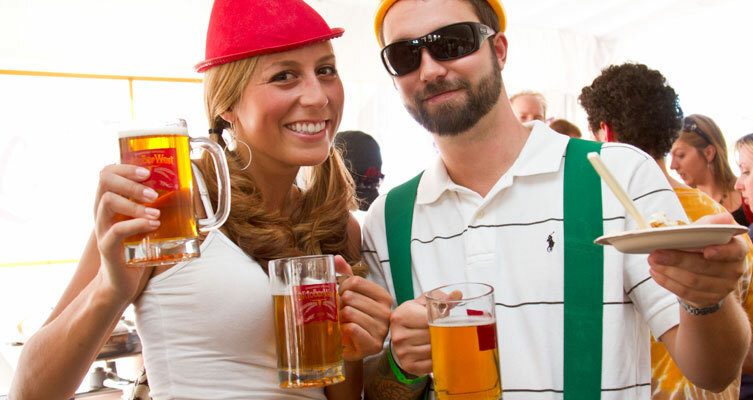 Saturday?s event, OktoberWest at the Steamboat Mountain Village is free to attend, featuring great live music, the I Love Beef Cook Off and plenty of regional beers to taste in the beer garden. Sunday, finish the weekend off at Yampa Street Live a town party with western music, line dancing and great beer. Sunsets in Steamboat are pretty remarkable no matter where you’re viewing, but there’s something special about taking it in from over 9,000 feet. Gondola loading starts at 5pm as you head up to Thunderhead while taking in the view. Enjoy drink specials, appetizers, and live music while you wait for the sunset. Afterwards, enjoy the stars and lights of downtown as you make your descent back to the base area. $12 includes Gondola Ride and $5 off food or beverage. Season pass holders ride for free. WASHINGTON (August 21, 2013) ? Existing-home sales rose strongly in July, with the median price maintaining double-digit year-over-year increases, according to the National Association of Realtors?. Total existing-home sales1, which are completed transactions that include single-family homes, townhomes, condominiums and co-ops, increased 6.5 percent to a seasonally adjusted annual rate of 5.39 million in July from a downwardly revised 5.06 million in June, and are 17.2 percent above the 4.60 million-unit pace in July 2012; sales have remained above year-ago levels for 25 months. Lawrence Yun, NAR chief economist, said changes in affordability are impacting the market. ?Mortgage interest rates are at the highest level in two years, pushing some buyers off the sidelines,? he said. ?The initial rise in interest rates provided strong incentive for closing deals. However, further rate increases will diminish the pool of eligible buyers.? Coming in at the strongest gain in seven and a half years, the national year-over-year median home prices continued to increase in the majority of metropolitan areas in the second quarter, according to the latest quarterly report by the National Association of Realtors. Buyers remain well positioned to afford a home in their area, despite rising prices and higher mortgage interest rates, the report revealed. New home sales in June hit their highest level in more than five years, a sign of the housing market’s strength in the face of recent increases in mortgage rates. The Commerce Department said sales rose 8.3% to a seasonally adjusted annual rate of 497,000, the best pace since May 2008. May’s sales rate was also revised lower to 459,000. 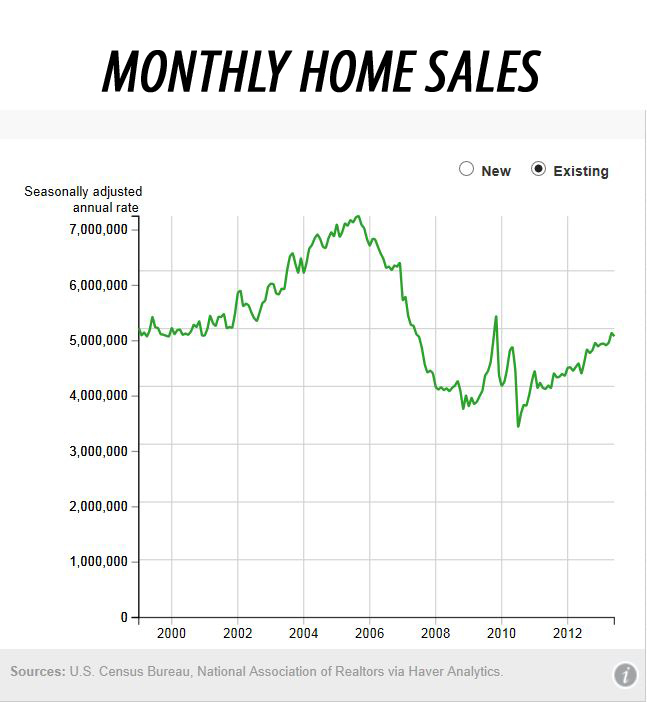 “The jump in new home sales is great news, but whether it was due to growing demand or fears of even higher mortgage rates is not clear,” said Joel Naroff, chief economist of Naroff Economic Advisors. It’s too early to say that higher rates will not slow the housing market, he said. People who had been thinking about buying a home may have moved faster as rates rose in June, boosting last month’s sales as they tried to beat further rate increases. Now rates appear to have stabilized, and that may keep some potential buyers from making a purchase, leading to softer demand in the future, Naroff said. The supply of new homes on the market remains tight. At last month’s sales pace, the inventory would sell out in 3.9 months. A six-month supply is considered normal. 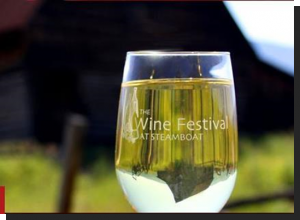 The Steamboat Wine Festival is a premier destination event where master winemakers, culinary greats, and distinguished guests gather to play, wine, and dine in beautiful Steamboat Springs, Colorado. Experience more than 100 food artisans, wineries, breweries, distilleries, epicurean purveyors, and locally-made products at this ultimate food and wine experience. Whether you are a full-fledged foodie or an emerging gourmand, you are sure to find more than one event to whet your appetite.